Do you have an agile strategy execution culture? 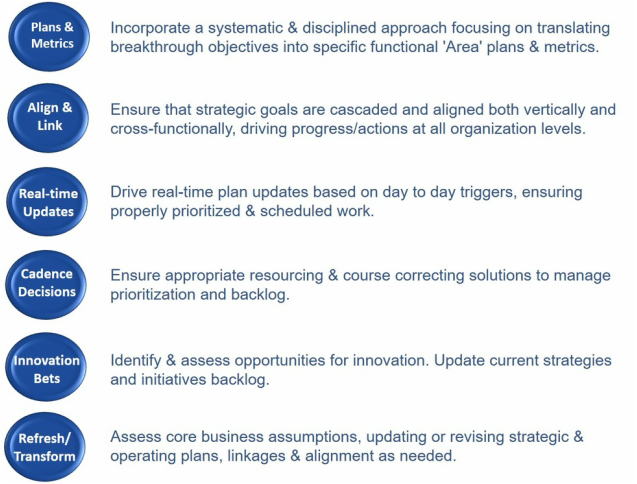 ​ The Agile Strategy Execution Framework can set the direction! Click get on our new Agile Strategy Execution book!